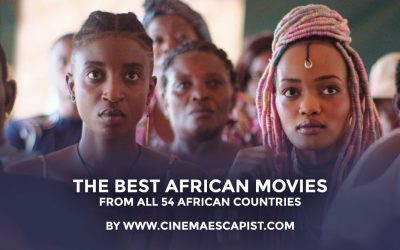 An epic list of the top African films—from all 54 of Africa's countries. Boukary Sawadogo has been out interviewing key cinematic figures in Africa. 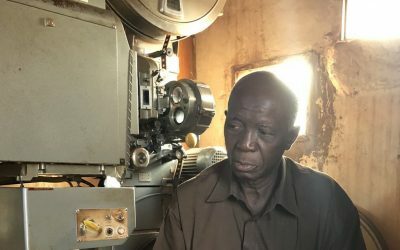 Here's his interview with a Burkinabe projectionist. 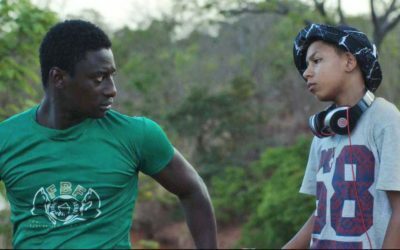 The struggle of finding your place in an increasingly globalized world is examined in this Gambian-Swedish dramedy. 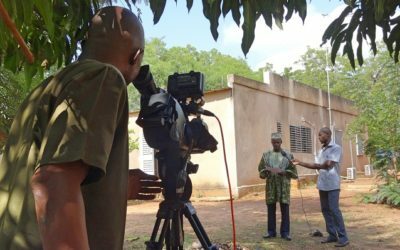 Boukary Sawadogo provides an insight into Burkino Faso: one of the African continent's most important countries for cinema. 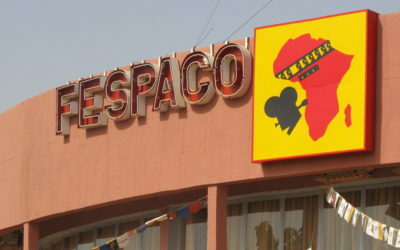 Africa's most important film festival is fast approaching its 50th anniversary. Boukary Sawadogo suggests how it can improve and better prepare for the future. 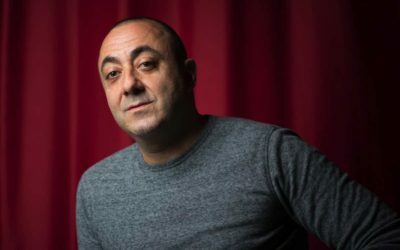 Berni Goldblat is the director of "Wallay", which tells a moving coming-of-age story set in Burkina Faso. 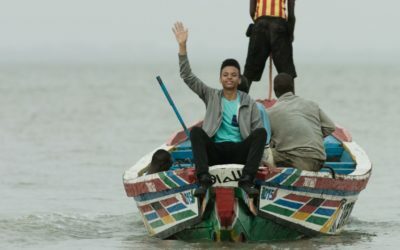 This Burkinabe-French coproduction offers an endearing look at a French problem child sent to live with relatives in Burkina Faso.